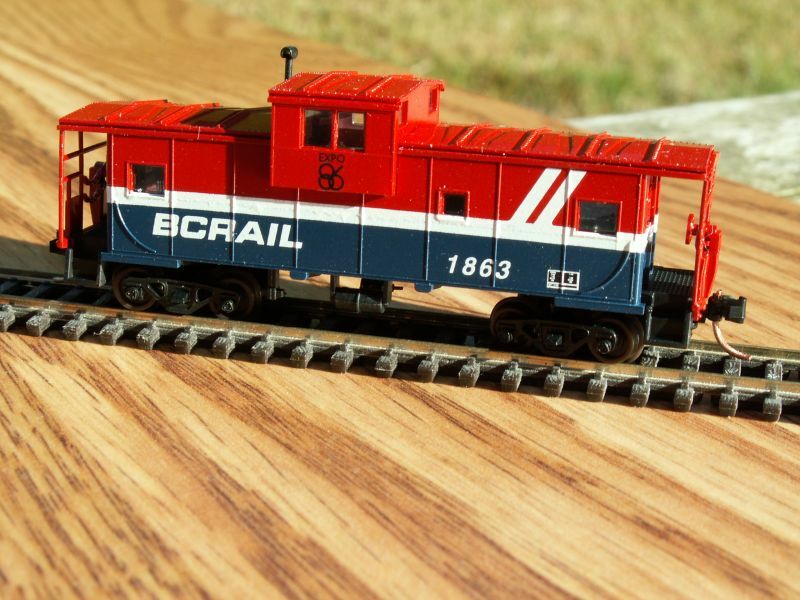 Dear N Scale Customers: from time to time as our many custom painters do various projects we will sometime do a couple extra of a frequenty requested item(s). 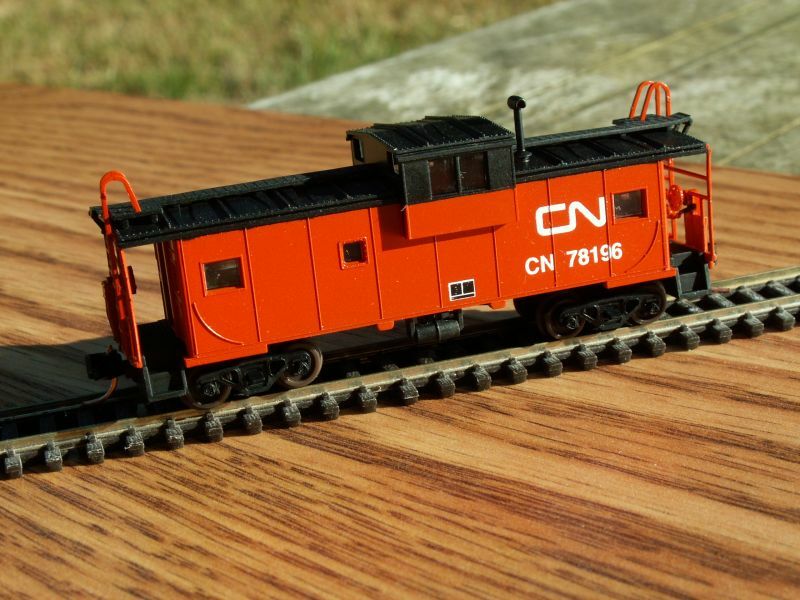 We just received a batch of Custom Painted Cabooses in BC Rail (Expo 86), CN Rail, and TH&B. 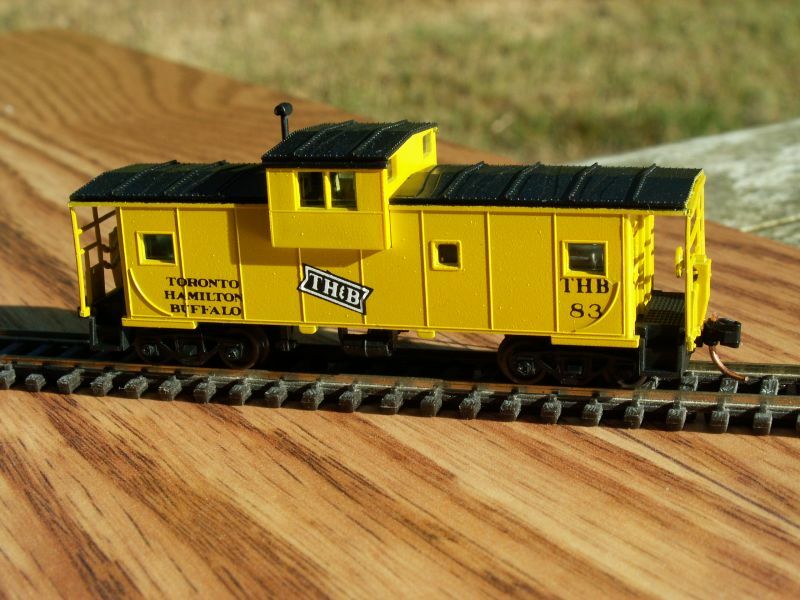 We only have a couple of each paint scheme available.